Stop struggling with unsafe and dirty fireplaces! 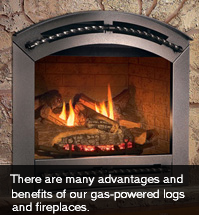 Get cozy with gas-powered logs and fireplaces from John G. Webster! Our experienced technicians install gas logs and gas fireplaces throughout Washington, DC, Maryland and Virginia. We’ll keep you toasty all winter long! No more ash, flyaway sparks or wood! You’ll be able to start a fire with the touch of a button. It’s that easy! No risk of fire or dangerous fumes. Without the risk of sparks, gas logs and fireplaces are perfect for children and pets. 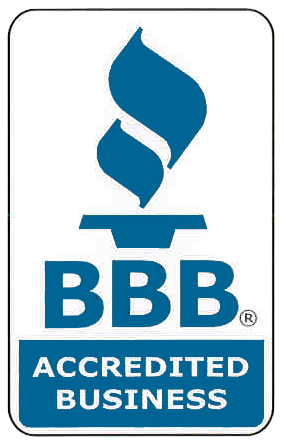 John G. Webster only sells and installs the very best gas logs and fireplaces from name-brand manufacturers. With our focus on safety and extensive gas piping experience, you can relax while we’re hard at work. Interested in a gas log or gas fireplace? Contact us today!